Join us in celebrating James K. Mitchell's 60-year career! 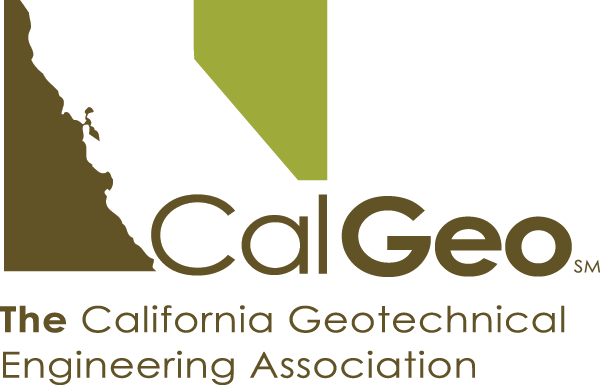 SFGI and UC Berkeley are jointly sponsoring the 37th Annual Geo-Engineering Distinguished Lecture Series. The event will include both a morning and an afternoon session hosting a total of twelve esteemed lecturers covering a wide range of topics with regard to research and practice. These lectures will be followed by a social and dinner to commemorate Professor James K. Mitchell's 60-year career as an engineering educator and mentor. Rick Mitchell, RMC Geoscience, Inc.
Rudy Bonaparte, Geosyntec Consultants, Inc.